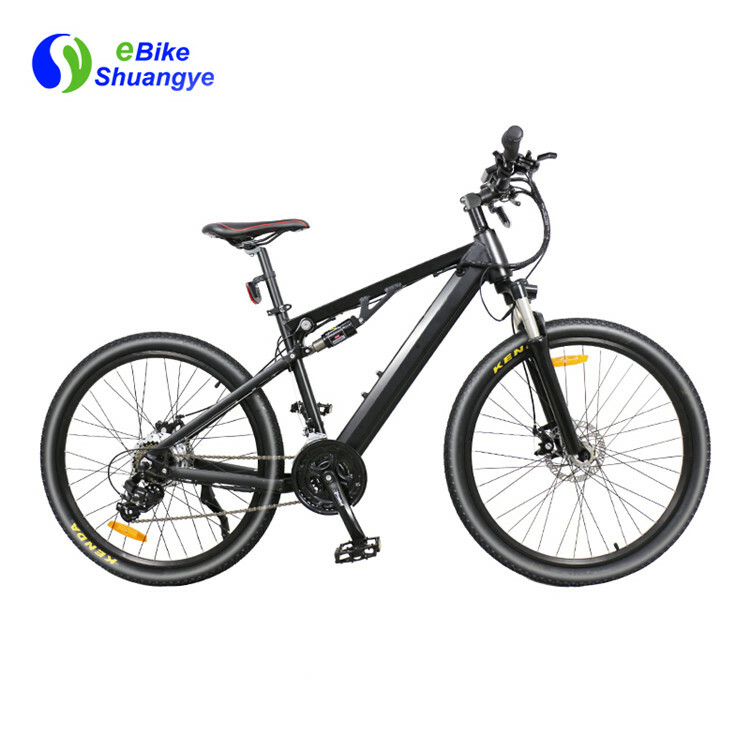 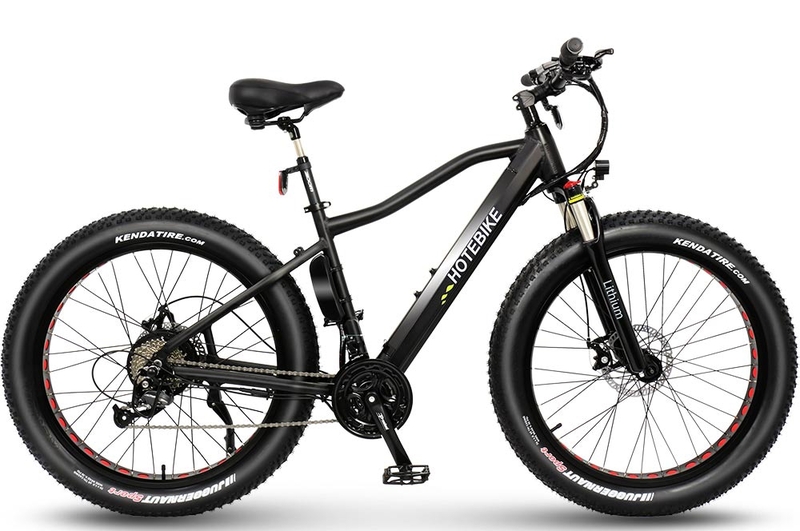 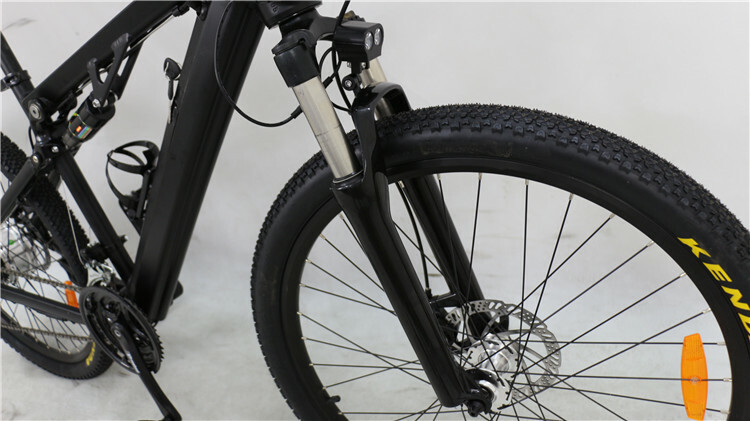 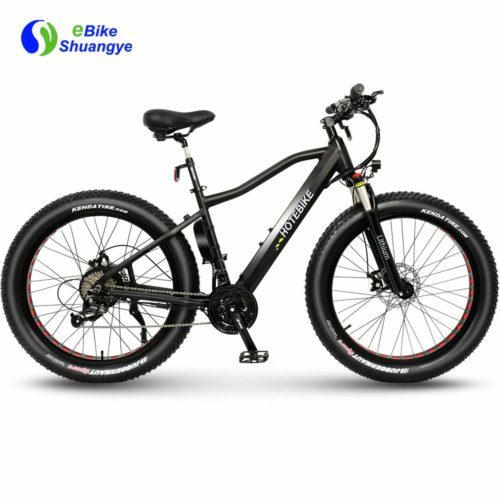 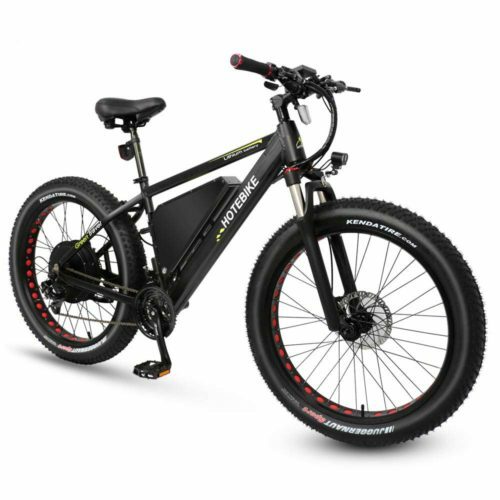 New model full suspension electric mountain bike with hidden battery, give you very good riding feeling, use 160 disc brake, 21/27 speed Shimano gear, Kenda 26″*1.95 tire, also provide with 27.5″*1.95. 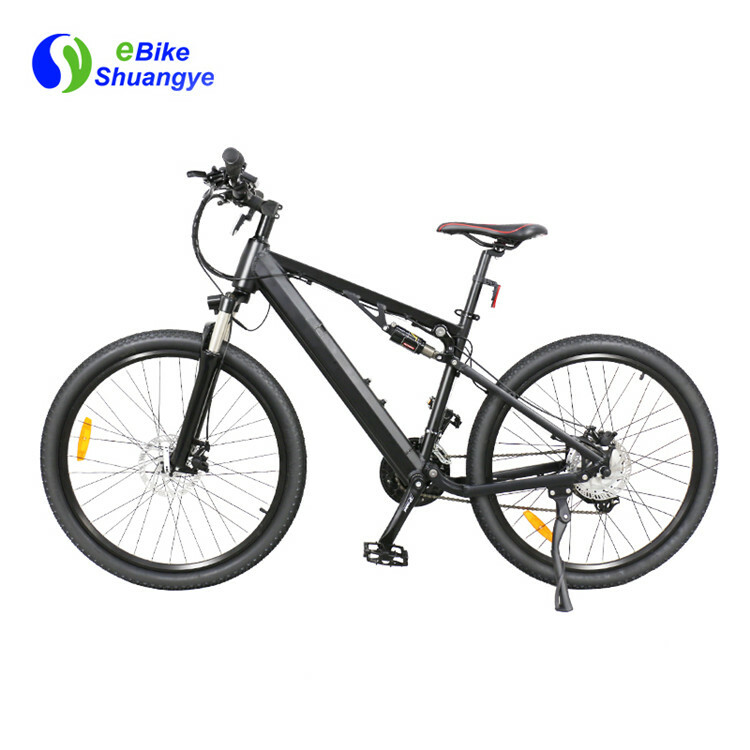 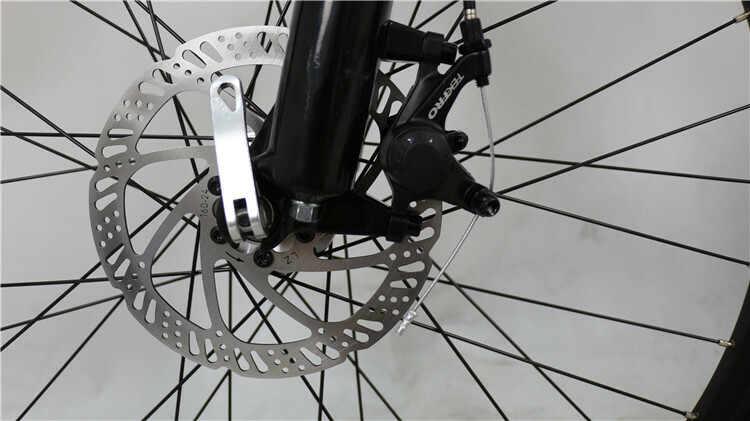 We can make the electric bike according to your requirement. 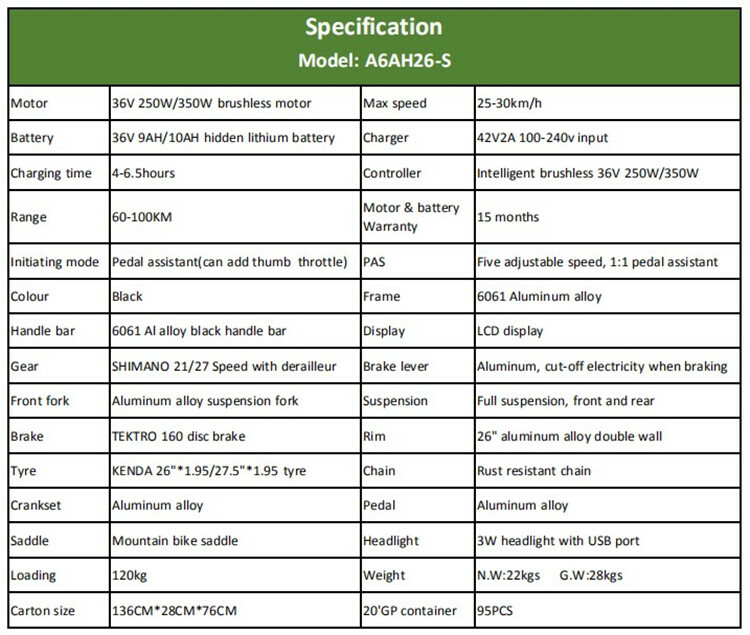 Below are some detail photos for your reference. 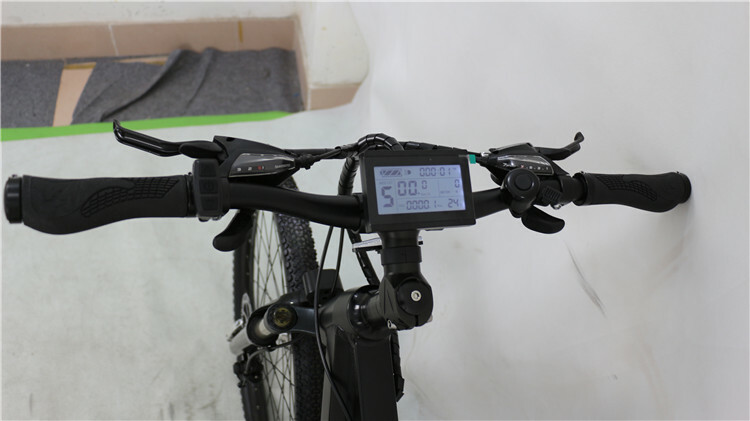 LCD display designed by our factory, can show Distance, Mileage, Temperature, Voltage, Eerror code, and more. 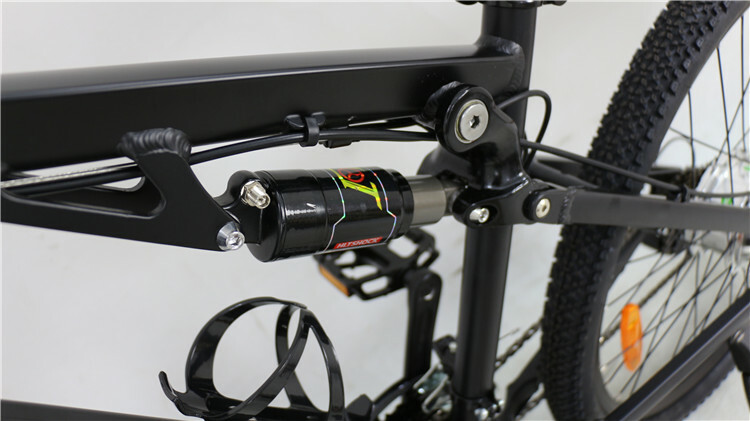 Middle suspension, give you good riding feeling.